His name instantly summons images of betrayal by candlelight. 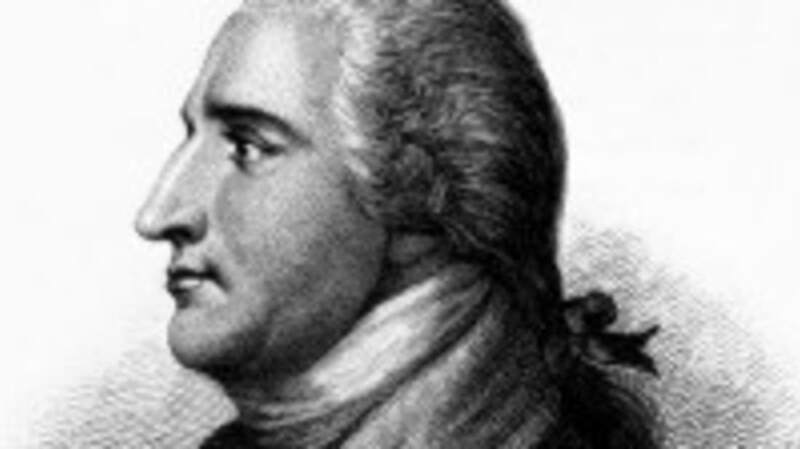 But what exactly did Benedict Arnold do? Well, he made contact with spies using his wife’s pro-loyalist friends, he told the British about the locations of rebel troops and supplies; he took command of the fort at West Point for the rebels, then secretly did everything he could to cripple it; and he sold the fort’s weaknesses to the British. And that’s just for starters. After that last ploy was exposed, Arnold fled on a British ship before he could be hanged. The Brits recognized Arnold’s potential and gave him some pretty potent military positions – he led 1,600 Redcoats and loyalists on a devastating series of raids across Virginia and a fierce assault on the rebel port of New London, Connecticut, which he burned to the ground. But he could have been an American Hero if his cards had been dealt a little differently. In 1775, Arnold and Ethan Allen were co-commanders of the expedition that captured Fort Ticonderoga. Then in 1777, although outnumbered, Arnold put up a fierce fight for Lake Champlain and then inflicted a lot of damage before withdrawing at the Battle of Ridgefield. And during the climactic Battle of Saratoga, Arnold took two for the team: he was shot in the leg by a British bullet and was then crushed under his falling horse. While bedridden and in pain, Arnold reflected on how crappy things were going: his accomplishment at Ticonderoga was lost in a political battle over who would take credit for the victory (winner: Ethan Allen), and his heroic efforts at Lake Champlain and Saratoga went unrecognized since they were technically defeats. In February 1777, the Continental Congress passed over Arnold for promotion, giving it to a junior officer instead. Arnold eventually got promoted, but Congress wouldn’t give him seniority, meaning he was still subordinate to junior officers. To add insult to injury, Arnold then faced a smear campaign by his enemies in the Continental Congress (the allegations may have been slightly true, but whatever). As military governor of Philadelphia, Arnold made insider business deals that profited from supplying provisions to the rebel armies. When local merchants and politicians protested his corrupt dealings, Arnold demanded a court martial to clear his name. He was cleared of all but two minor charges, but these still drew a rather nasty reprimand from Washington. Not long afterward, accountants of Congress calculated that, after the expenses for his northern campaigns were tallied up, Arnold owed them 1,000 pounds. And that’s more or less when Arnold turned on them. But Benedict didn’t seem to make friends anywhere he went: he ended up being locked out of important decisions by the British officer elite, then he lost a bunch of money in bad business deals and had a string of alarming run-ins, including dueling with a member of Parliament and being burned in effigy by townsfolk in St. John. Looking for more fabulous content like this? You’re in luck - The Mental Floss History of the United States hits bookshelves near you on October 5th! If you pre-order, you’ll get three free issues of mental_floss magazine. Get all of the details over here.